The Best Cajun-influenced restaurant in Northwest Wisconsin. Enjoy our Cajun-inspired dishes! Mild or spicy, we've got it covered. 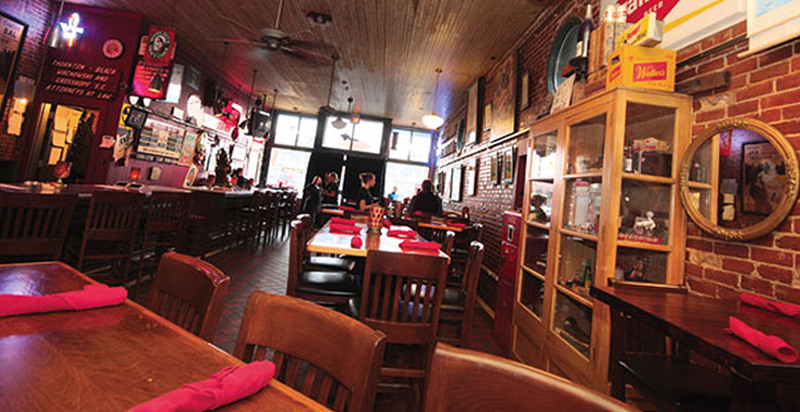 Stella's menu experiments with Cajun spices and herbs to create authentic flavorful dishes. 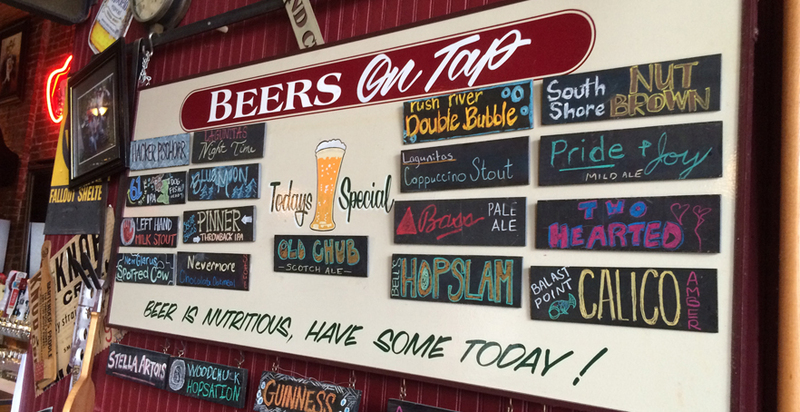 Our seasonal, rotating selection of tap beer keeps bringing you back! Join Us for Catfish Monday – Two Fresh Catfish Fillets, beer battered & deep fried with all the fixin's. 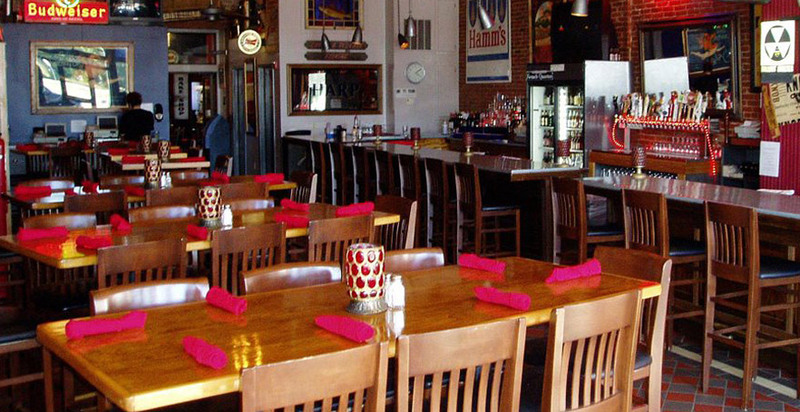 Stella Blues is a Cajun influenced restaurant serving delicious sandwiches, seafood, steaks, pasta, and vegetarian choices. Stella's boasts Eau Claire's largest selection of Martinis, Mojitos, and Margaritas and has 21 draft beers to choose from. Beer Is Nutritious. Have Some Today! © 2019 Stella Blues. All Rights Reserved. Website development and hosting by JB Systems.